Rev. 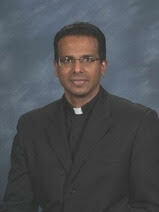 Jose Thomas Mudakodiyil is Pastor of Saint Francis of Assisi Parish. Father Jose maintains oversight of the school. He works closely with the School Advisory Council (SAC) and Mrs. Mooney. Father Jose is the primary celebrant for our whole school Masses and leads our staff religious formation through the Padre Pio Prayer Group. Dr. Dennis Dempsey has been an educator for over 40 years. 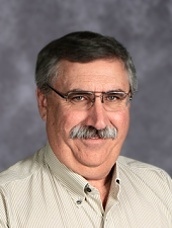 Dennis is currently the Superintendent of Schools for the Diocese of Baker. He is also the Central Oregon Supervisor for Administrative Licensure programs for the University of Oregon. For the last twelve years, he has been a board member of St. Charles Healthcare Systems in Bend. During his extensive career, Dr. Dempsey has twice been named Principal of the Year in Oregon and in Alaska. He has been president of many different state-wide organizations and has been an international speaker and writer on the topic of technology in schools. Mrs. 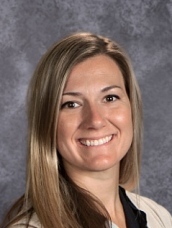 Crystal Mooney graduated from Concordia University with her Masters in Administration, and from Eastern Oregon University with a Bachelors Degree in Multidisciplinary Studies with a focus on Elementary Education. She received a minor in English for Speakers of Other Languages. 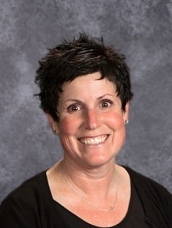 She completed her administrative practicum at Redmond High School and at St. Thomas Academy. Some of her undergraduate work was completed at Chaminade, University in Honolulu. While at Chaminade and Eastern Oregon she was president of the Student Athlete Advisory Committee, an active member of the Education Club, and competed in NCAA cross-country and softball. 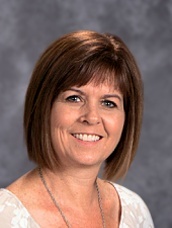 Mrs. Mooney is dedicated to making a positive impact and connection with all of the students at St. Francis of Assisi Catholic School. 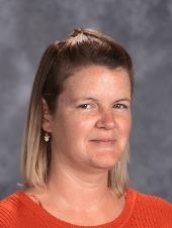 Mrs. Cheryl Frost is our school secretary when she is not needed by Dr. Dempsey. Mrs. Frost has been a parishioner and parent, auction planner and school historian over the years. She can help you solve any school-related problem. Mrs. Renee May is our school secretary when Mrs. Frost is out. Mrs. May can also help with any problem during the school day. Mrs. Jean Neal is our book keeper. She will help you with your billing statements, PIP hours, Scrip, and tuition payments. You k Keeper can find Mrs. Neal in her office. It is the one closest to the faculty room.